There are few days more important than your Wedding, and Stampfer Retreat Center is committed to making your Wedding an event your guests will never forget. With Lake Stampfer located between our outdoor amphitheater and our state-of-the-art dining hall, your guests and photographers will be treated to amazing backdrops throughout your ceremony and reception. We offer camp-style cabin lodging, as well as more private hotel-style accommodations, for your guests. 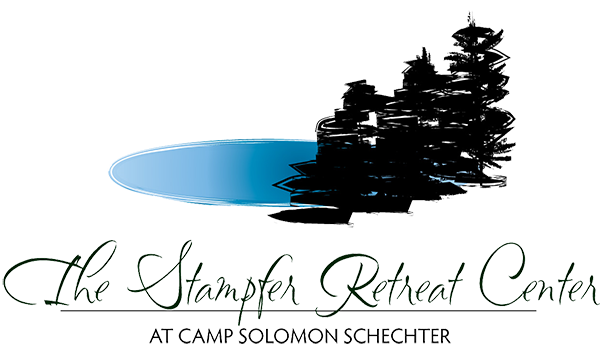 The bride and groom will have complimentary use of our VIP lodge overlooking Lake Stampfer. Beyond the ceremony and reception, Stampfer Retreat Center specializes in providing a unique, memorable experience for the entire wedding party and guests. From boating and swimming on our private lake, to capture-the-flag and disc golf on our extensive sports fields, to zip lining through the trees, we can help make your Wedding the event you’ve always wanted it to be.